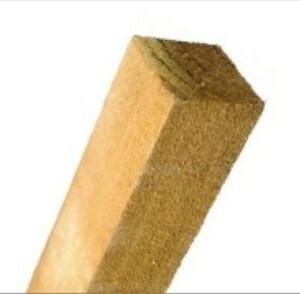 4" x 4" Solid Timber Fence Post - Bridge Fencing Ltd.
A pressure treated solid timber post measuring 4 inches by 4 inches in thickness, in a standard 8ft length. At Bridge Fencing we endeavour to manufacture all our products using only the finest quality FSC® certified timber. 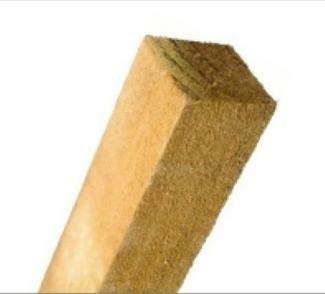 Our posts are pressure treated using Tanatone® wood preservative with built-in brown colour. All our timber fence posts are designed for use with both our heavy duty and budget fence panels. 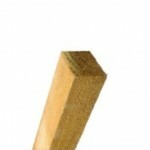 Be the first to review “4″ x 4″ Solid Timber Fence Post” Click here to cancel reply.